In-house, consulative, referral-coordinated based on STCW ‘95 as amended in ’97 and 2010 (STCW convention) requirements. The training department takes charge of all developmental programs like: leadership, communication and stress management for officers and crews as well as the management and staff of the company. It is likewise responsible for preparing recruited seafarers for their jobs. By Ensuring that all embarking/joining crew compiles with the STCW ‘95 as amended in ’97 and 2010 (STCW convention) requirements with emphasis on IMO’s International Safety Management Code and the ISO. 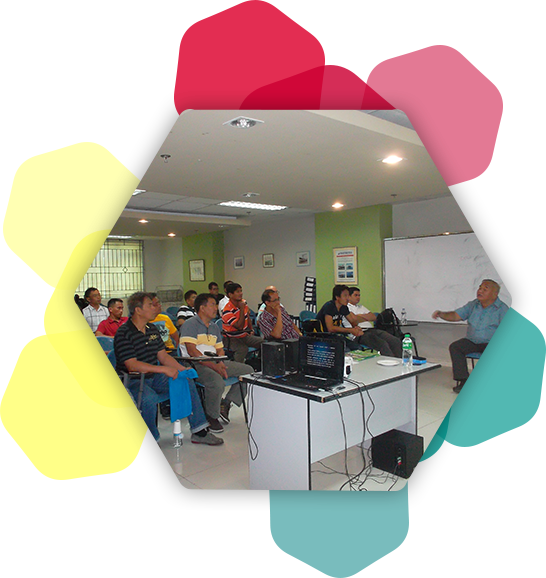 By endorsing them to mandatory and upgrading courses at accredited training centers. By conducting in-house and consulative seminars.